Anointed Flooring, Inc. is a full service flooring company providing flooring solutions to commercial and government clients. We specialize in carpet, resilient, tile and resinous flooring. Anointed Flooring, Inc. was founded by Rodney Farris, Rodney learned the trade of flooring at age 16. He is an expert flooring specialist with superior knowledge of both products and service. 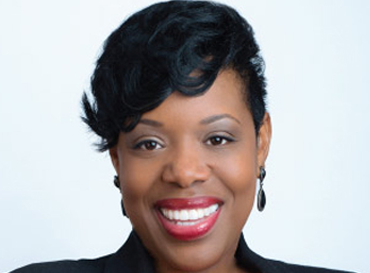 Ms. Farris is the President and Co-Owner of Anointed Flooring, Inc. Camisha is responsible for the overall administration and business development for the organization. She has a vast amount of expertise in construction, distribution channel analysis, marketing, technology research and new product development. Her nearly 12 years’ experience in the industry and portfolio clientele makes Anointed one of the most sought after flooring companies in the region. Ms. Farris oversees the day-to-day operations that can include everything from construction, product development and new software roll-outs. She manages all of its aspects and phases, from planning to deliverables as well as overseeing all of these elements to ensure that the project has been successfully implemented.